Did you know that Hermann Furniture offers a full range of design services? If you need a little help bringing your style to fruition, we have you covered! 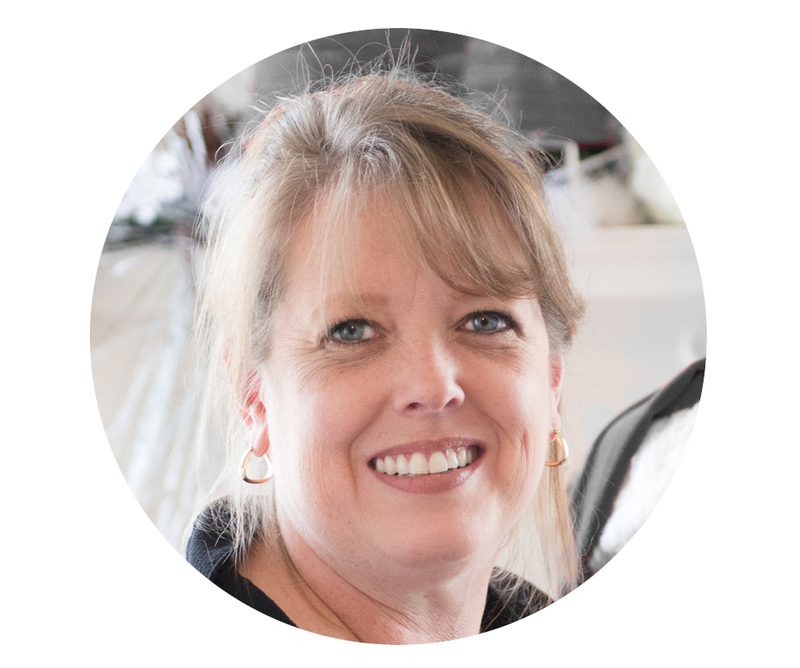 We are thrilled to offer design services of our talented onsite designers, including Kristen Evons. 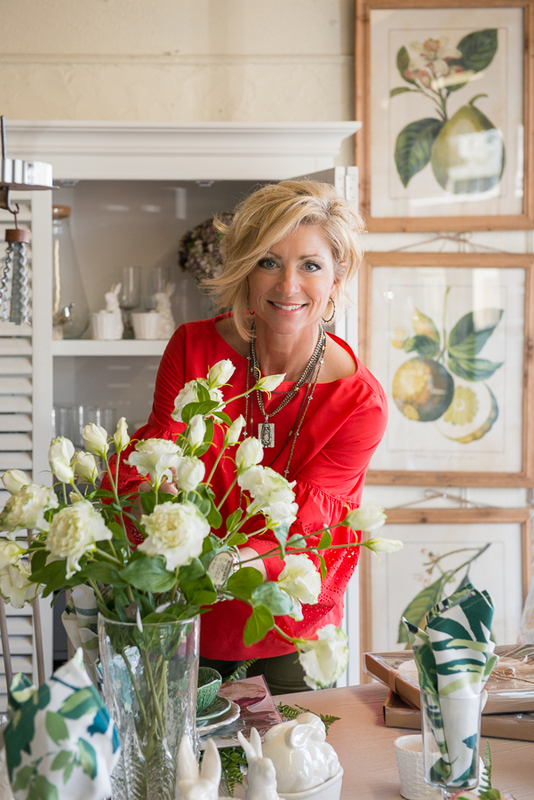 Whether you’re creating a tablescabe for a special occaision or you’re putting together an entire room, Kristen has the designer’s eye to bring your space to life. If you’ve visited the store in the last year and a half, you’ve probably already seen some of Kristen’s beautiful design work. Our decorators focus on the desired style, needs, and budgets for our clients. Whether you are looking for sophistication, comfort, practical, traditional, trendy, eclectic, or are in search of a style to call your own, Hermann Furniture decorators can help you transform your project into the perfect setting. We enjoy working with our clients to achieve a reflection of their lifestyle and personality. Each project is unique to every client incorporating what is desired…. treasured family pieces, new or custom pieces. There is no project too big or small, and any style can be accomplished. We offer new, custom, and antique furniture; lighting, bedding, panel drapery services, home decor & accessories, furniture placement, new furniture & accessories selection, personal shopping, new build selections, and tablescaping to compliment any project. Our design services are affordable and can be tailored to fit your particular need. It is important to us to have our clients happily satisfied; therefore, we begin each project with a consultation to suit each client’s needs and budgets.